The outbreak of the First World War interrupted his work and, after discharge from the army in 1917, he became one of the group of Cubists supported by Léonce Rosenberg. 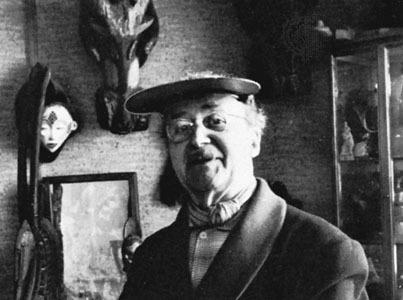 In 1918, he co-founded Nouvelle Revue Française, the art journal to which he contributed articles on art theory until 1940. Lhote taught at the Académie Notre-Dame des Champs from 1918 to 1920 and later taught at other Paris art schools—including his own school, which he founded in Montparnasse in 1922. Lhote lectured extensively in France and abroad, including Belgium, England, Italy and, from the 1950s, also in Egypt and Brazil. His work was awarded with the Grand Prix National de Peinture in 1955, and the UNESCO commission for sculpture appointed Lhote president of the International Association of Painters, Engravers and Sculptors. Lhote died in Paris in 1962.